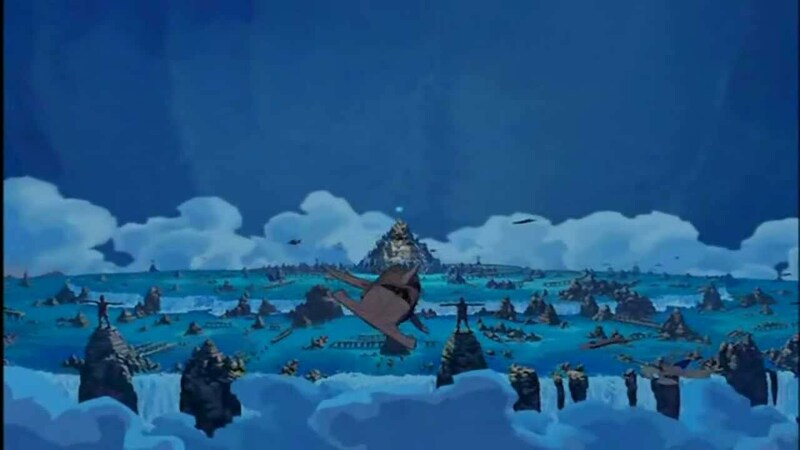 20 ‘Atlantis: The Lost Empire’ Facts You Probably Didn’t Know. Share the post "20 ‘Atlantis: The Lost Empire’ Facts You Probably Didn’t Know." 1. After Hunchback of Notre Dame was released, Disney decided they didn’t want to do another musical. Instead, they chose to do an Action-Adventure film inspired by the works of Jules Verne. The film features The Lee Enflied, The Lewis Gun, the Broomhandle Mauser, and a variant of the Luger. 3. The creation of the Atlantean language was done by the same man who developed the Klingon language for the Star Trek films. The language was written boustrophedon: a design that is meant to be read left-to-right on the first line, then reversed right-to-left on the second, continuing in a zigzag pattern simulating the flow of water. 4. The wonderful character of the King is voiced by Leonard Nimoy. 5. The film makers became interested in the readings of clairvoyant Edgar Cayce and decided to incorporate some of his ideas. 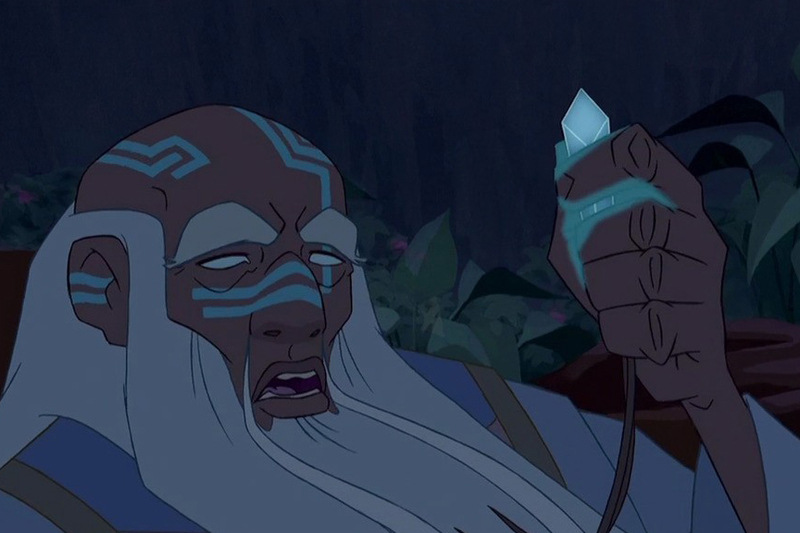 Specifically that of the mother crystal that provides healing, power, and longevity into the native Atlanteans. 6. 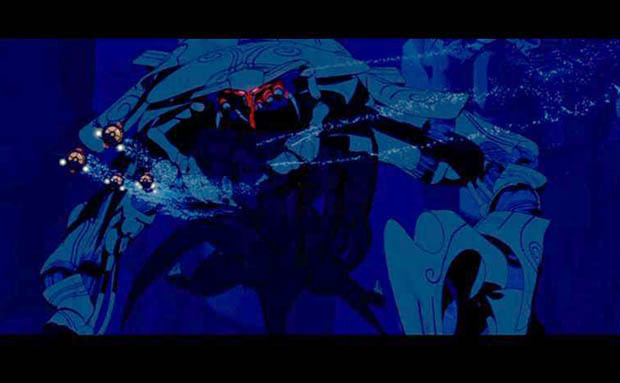 At the time of release, Atlantis was notable for using more CGI than any other Disney-Animated feature. 7. Vinnie’s last name “Santorini” is actually the name of an ancient chain of volcanic islands in the Mediterranean. This probably explains his obsession with explosives. 8. 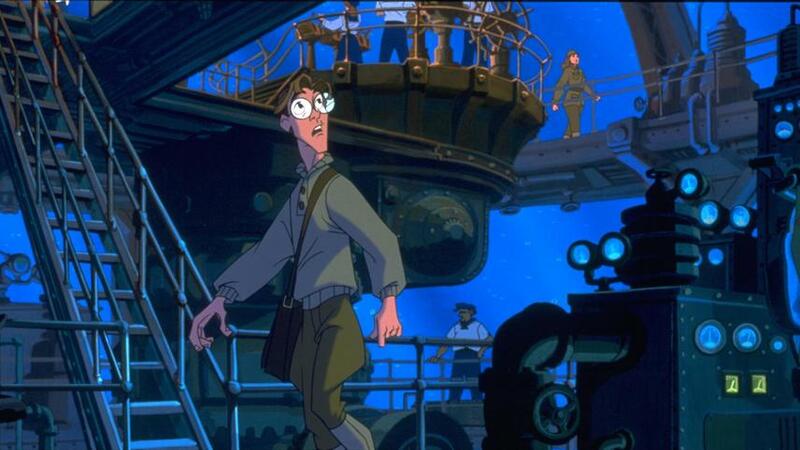 At the peak of production, 250 animators, artist, and technicians were working on Atlantis. They utilized all three Disney Animation studios. The film takes place in 1914, and Jiminy Cricket didn’t exist until 1940. 10. The crew actually traveled 800 feet underground in New Mexico’s Carlsbad Caverns to view subterranean trails. The trails ended up being a base model for the approach to Atlantis in the film. 11. The sound of the Atlantean vehicles is actually a sped up recording of a semi truck driving down the highway. 12. Milo was initially supposed to be a descendant of Edward Teach. Also known as Black Beard, the Pirate. 14. The visual style is strongly influenced by that of Mike Mignola. The comic book artist behind Hellboy. 15. Our beloved Joss Whedon was the first writer involved with the film. But he left soon after starting to work on other Disney projects. 16. Kida is one of the only Disney Princesses who has a full name before getting married (Kidagakash Nedakh). 17. Jim Varney (Cookie) passed away during production. Several of his lines had to be played by a soundalike. 18. Because the movie was planned as an action/adventure, the production crew wore special t-shirts. 19. The original draft for the script was 155 pages. Much longer than a typical Disney script. Which runs at around 90 pages. 20. The final scene was created by combining many 24 inch pieces of paper. Each piece was carefully drawn and combined with animated vehicles flying across the scene. The entire piece reaches the equivalent of an 18,000 inch piece of paper that the camera slowly pulled away from.